Having full control of your phone and its bills offers you security and the feeling of power. 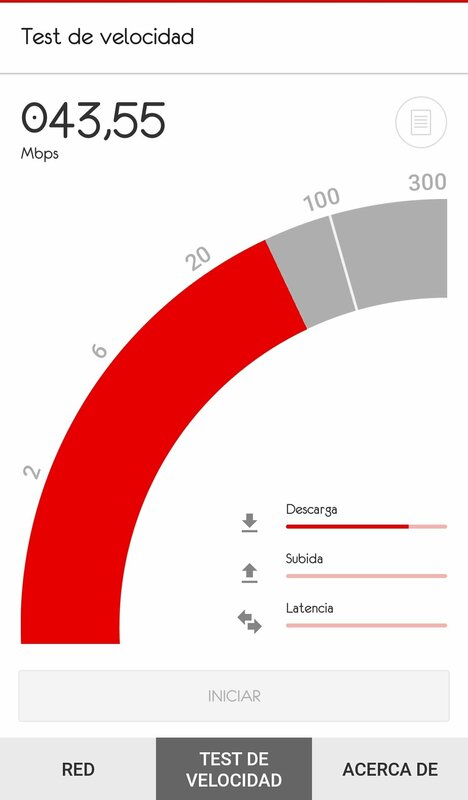 The guys at Vodafone are aware of this fact and have released this app with which you can manage the consumption made on your Android phone. 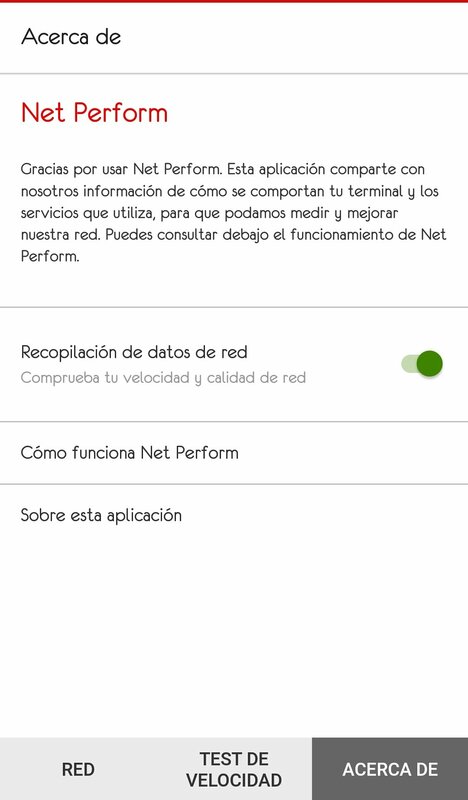 Control your data consumption and the functioning of your mobile connection, and measure the network speed with the built-in speed test. Network coverage (percentage of time). Internet connection (percentage of successful connectivity tests). Calls made today (length of outbound calls). Use of mobile data in MB. Use of mobile data by application over the last 30 days. WiFi consumed during the day. 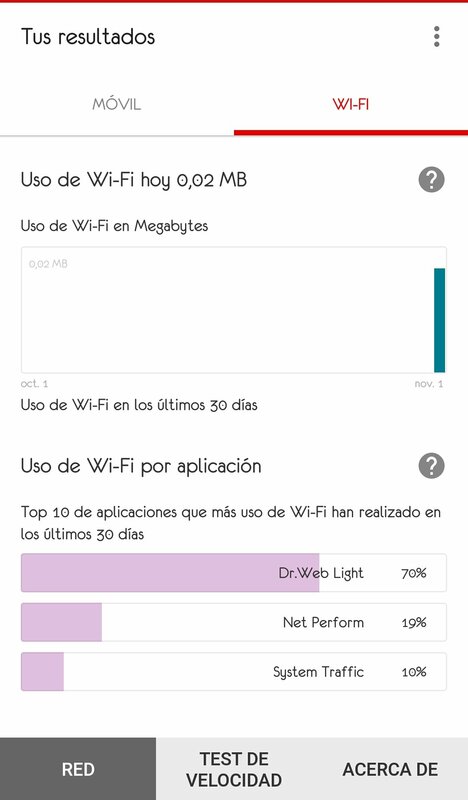 Use of WiFi by application. You'll be able to view the results on a map so you can know where you've undergone the best network experience. 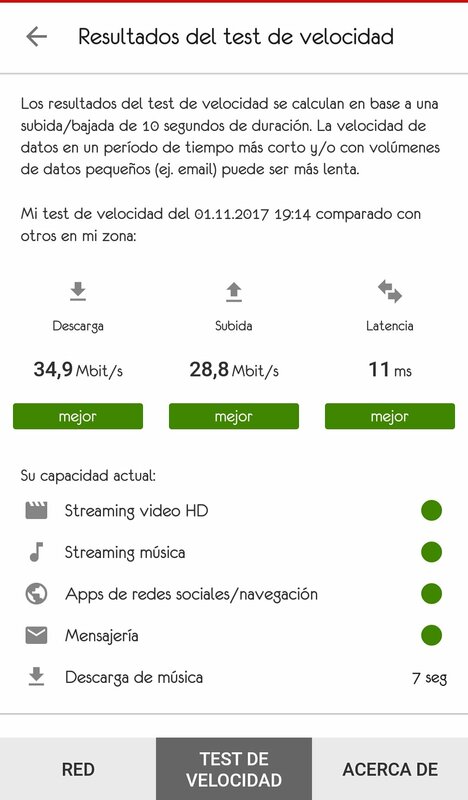 You'll also be able to carry out a connection speed test checking download data, upload data, and latency. 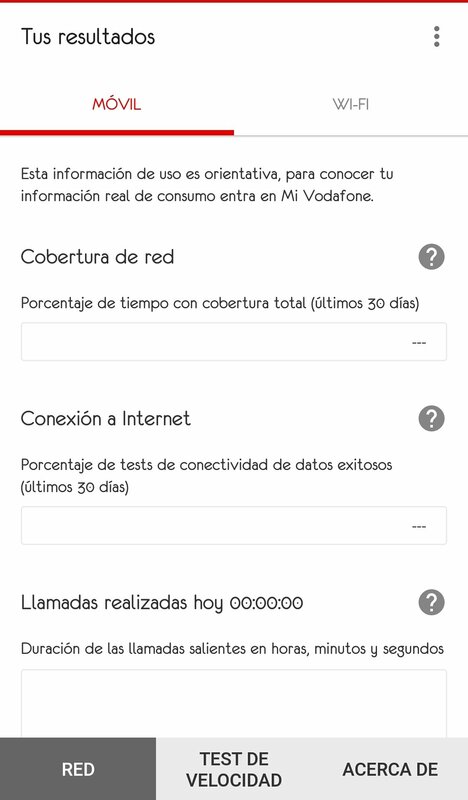 Although all the information obtained can be more or less useful for you, the developer warns that all the data shown on the tool is simply illustrative and that to obtain the real consumption data you have to access the corresponding section at My Vodafone. 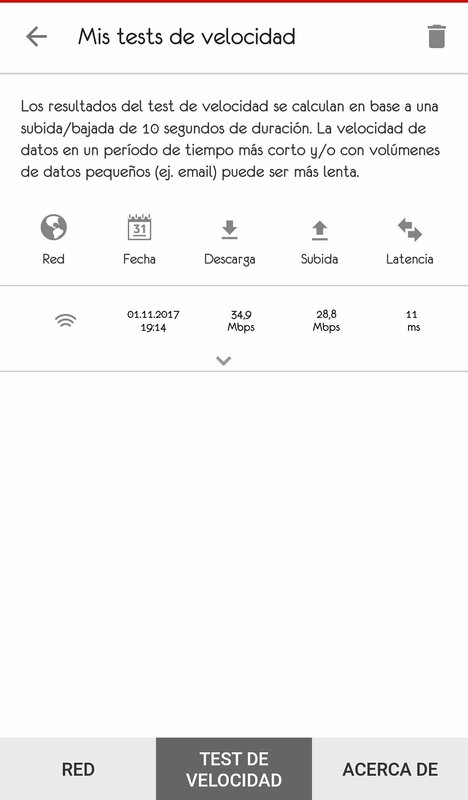 You can download and install the APK file from the Play Store for free and you can even use this app if you're not a Vodafone customer. If you want to keep control of your mobile consumption, don't worry about using a different company.